Join the National Museum of Racing as they host live showings of all Breeders’ Cup races on Friday, November 2 and Saturday, November 3. The special screening events feature free admission, as well as a selection of food and drinks available for purchase. 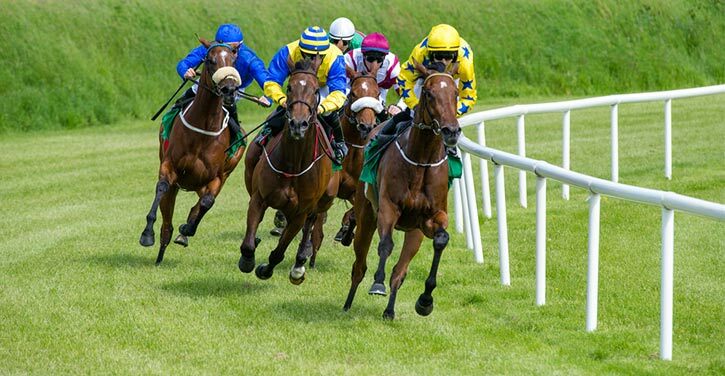 The Breeders’ Cup races are coming soon, and the National Museum of Racing invites you to a two-day screening party in the Hall of Fame Gallery and Museum lobby! From 3 PM to 7 PM on Friday, catch live coverage from Churchill Downs for the “Future Stars Friday” program. 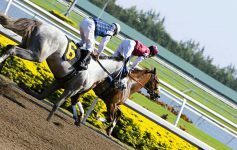 Five races will feature two-year-olds: the Juvenile Turf Sprint, Juvenile Fillies Turf, Juvenile Fillies, and Juvenile Turf, as well as the Juvenile. Free admission to the Friday program starts at 2:30 PM. 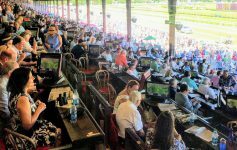 The “Championship Saturday” card, shown from 1 PM to 6 PM, will feature nine races, including the Filly and Mare Sprint, Turf Sprint, Dirt Mile, Filly and Mare Turf, Sprint, Mile, Distaff, Turf, and Classic. Free admission on Saturday begins at 12:30 PM. In addition to the excitement on screen, guests can enjoy delicious food options as well as beer, wine, and non-alcoholic beverages during the broadcasts. 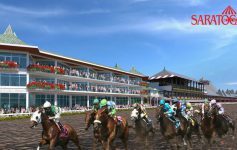 For more information, visit the National Museum of Racing and Hall of Fame online at racingmuseum.org or call (518) 584-0400.